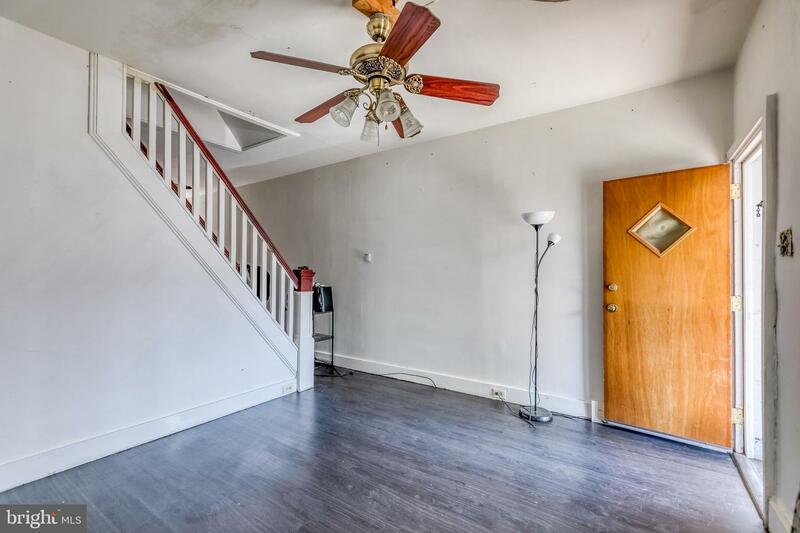 Welcome to 6746 Marsden! 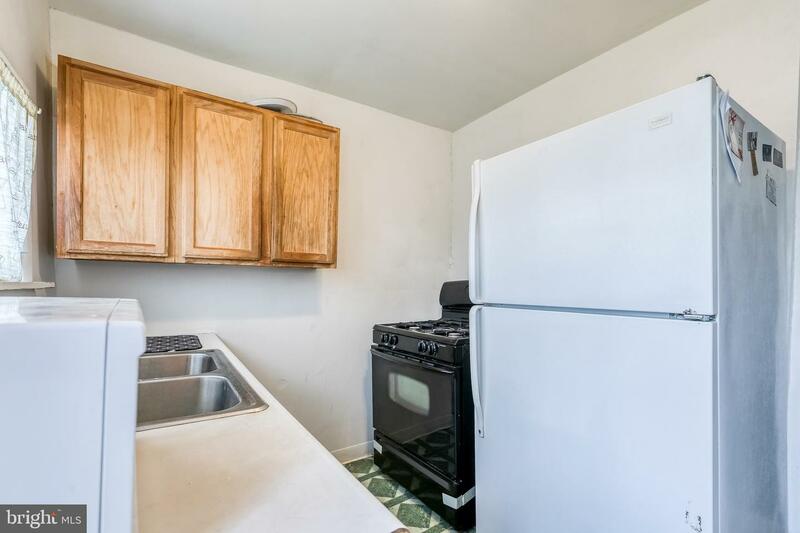 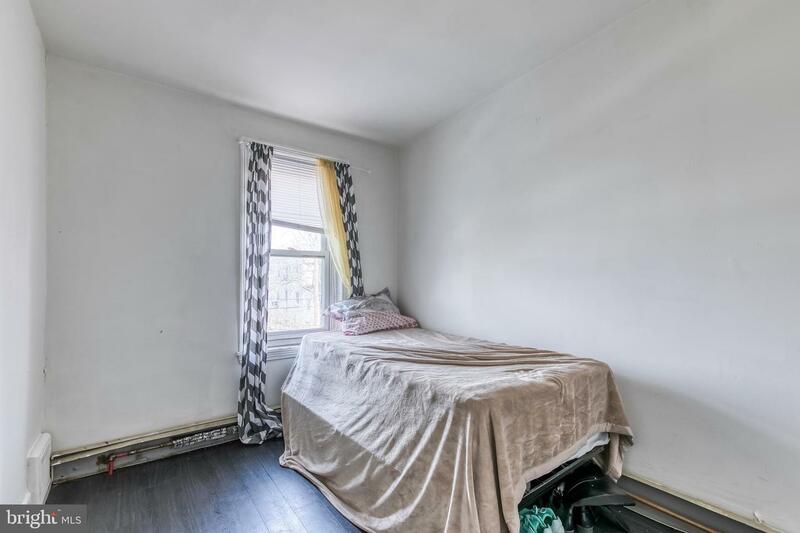 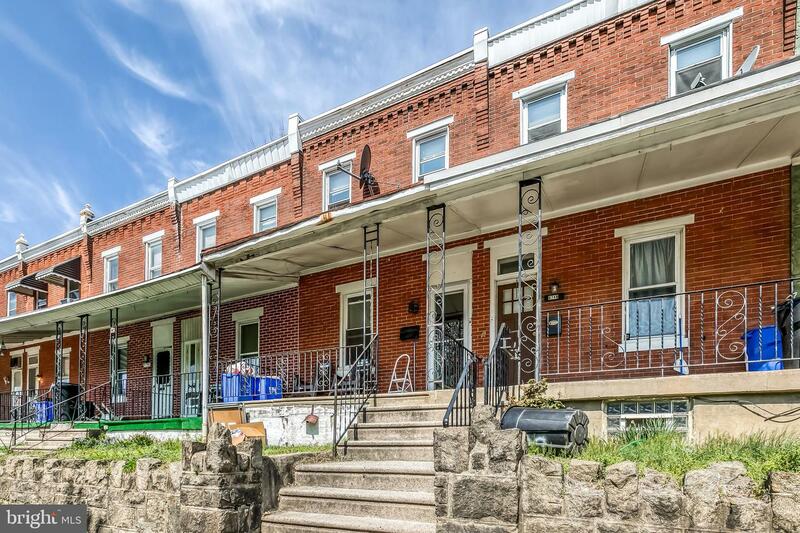 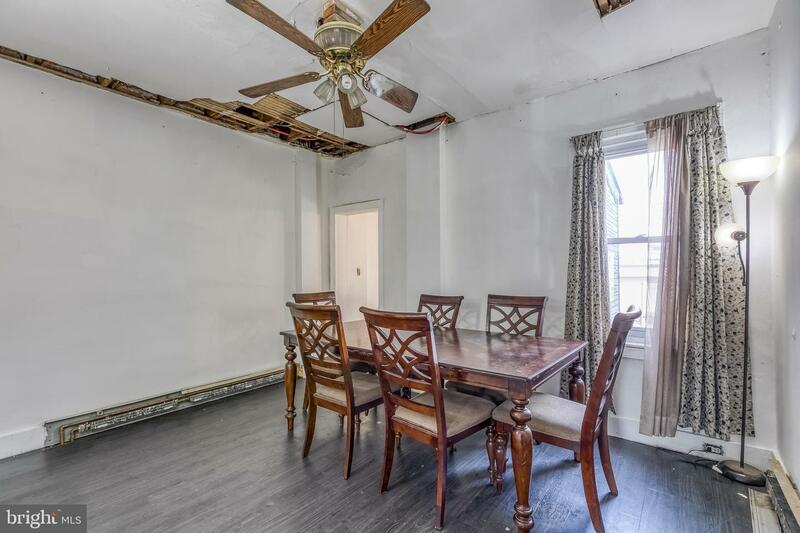 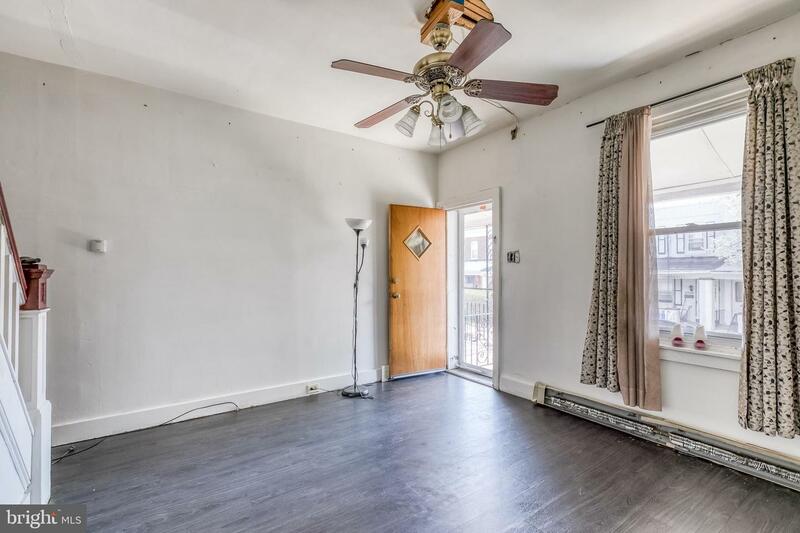 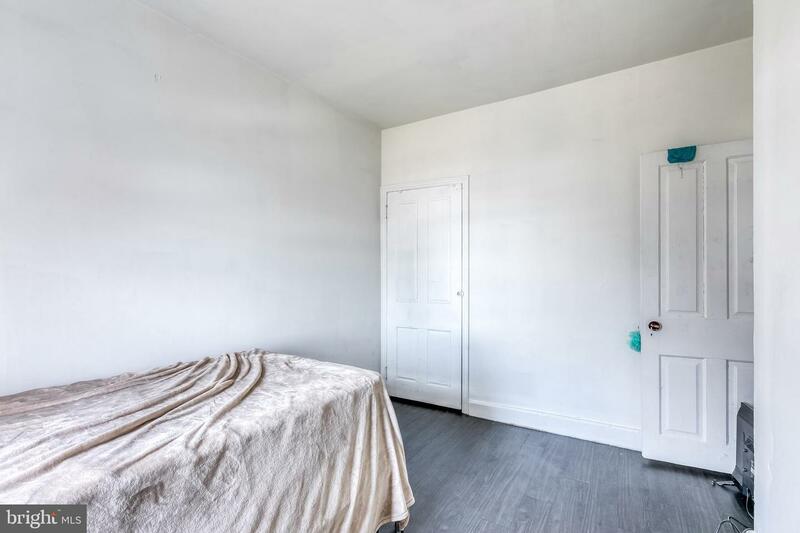 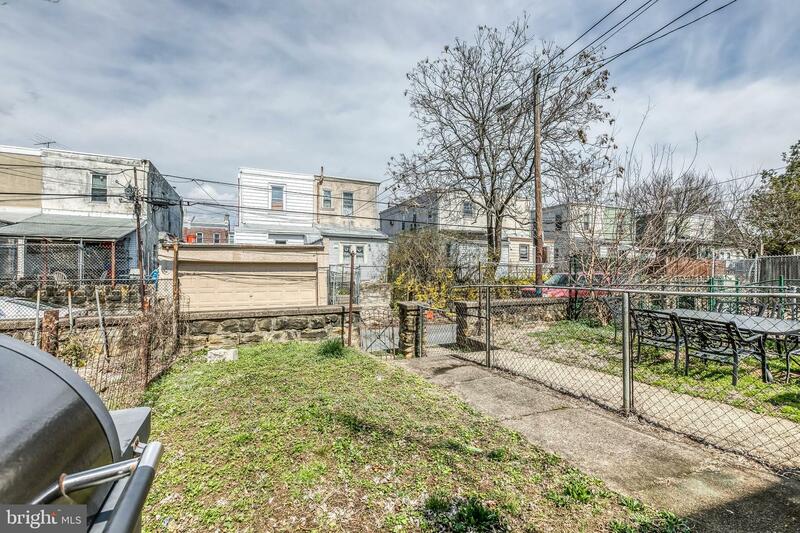 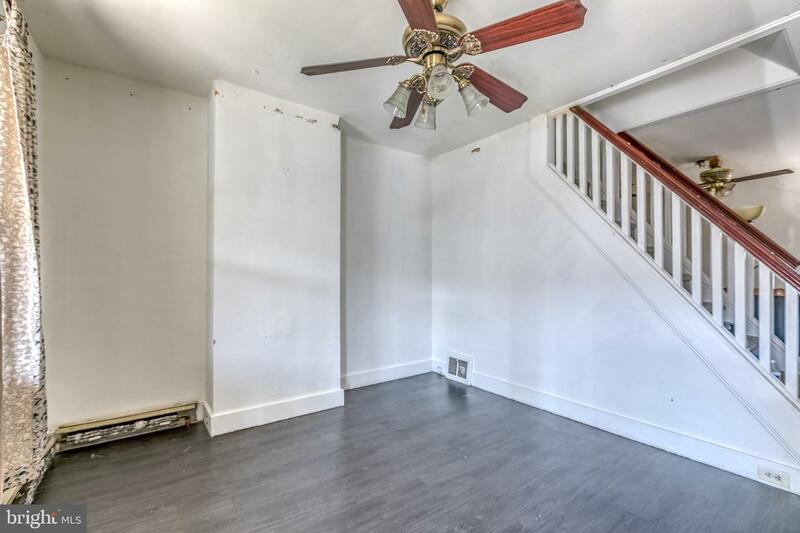 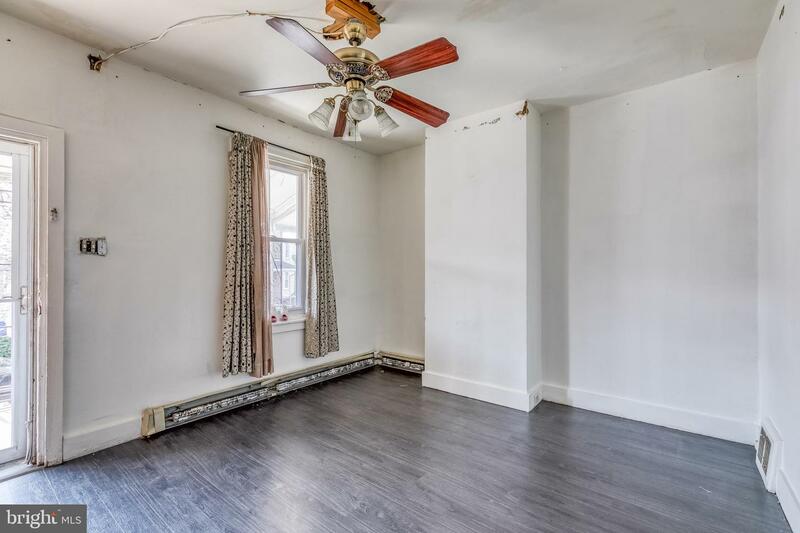 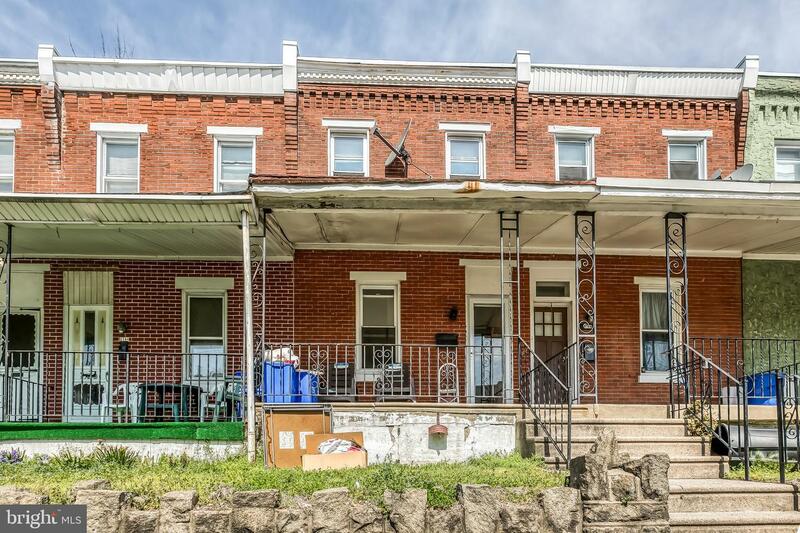 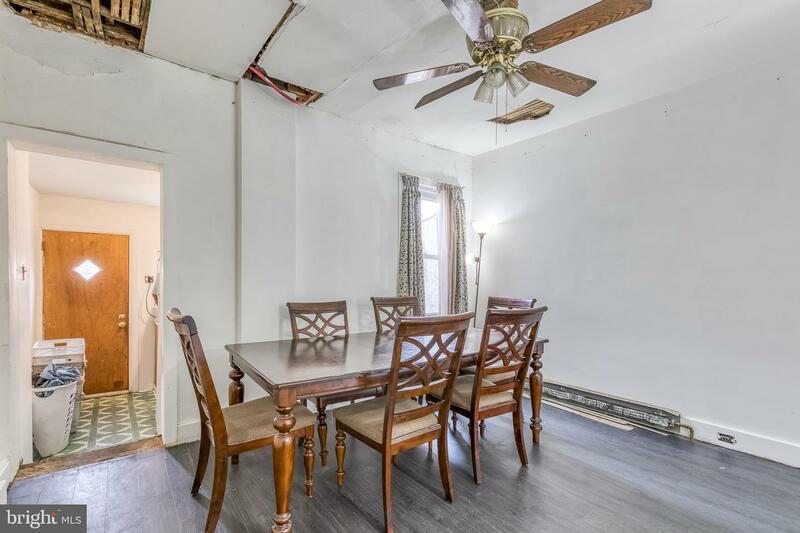 This row-home located in the Tacony section of northeast Philadelphia is waiting for your finishing touches. 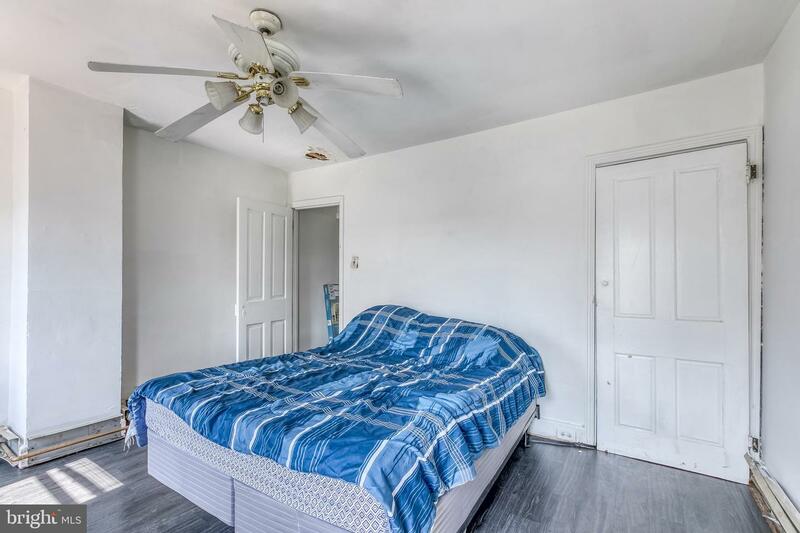 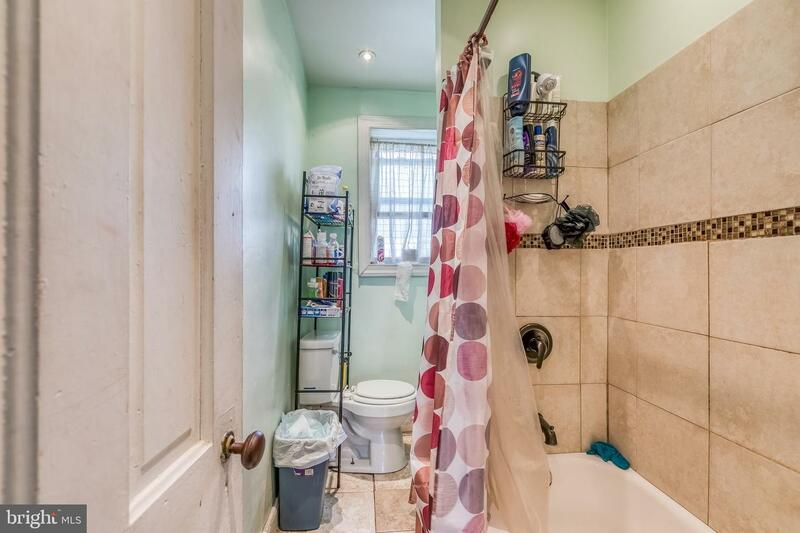 It features 2 spacious bedrooms and 1 bathroom. 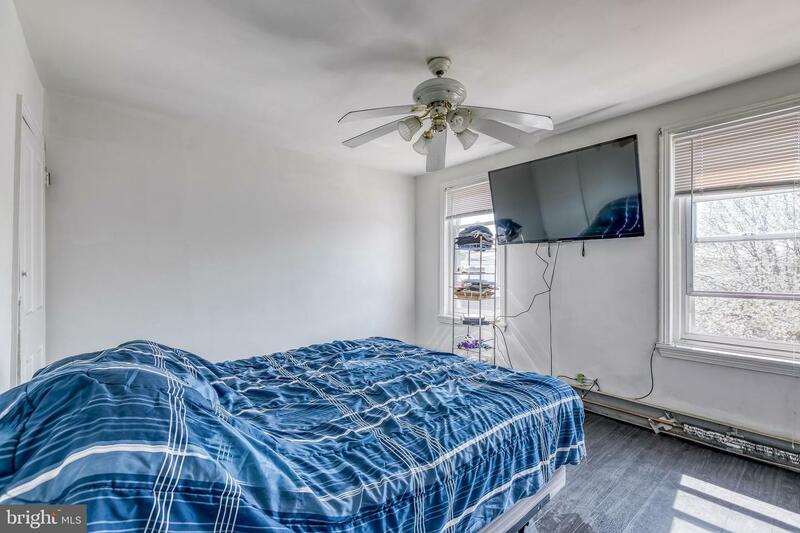 As you enter the home you will be greeted with the living room as well as updated hardwood floors throughout the first and second levels of the home. 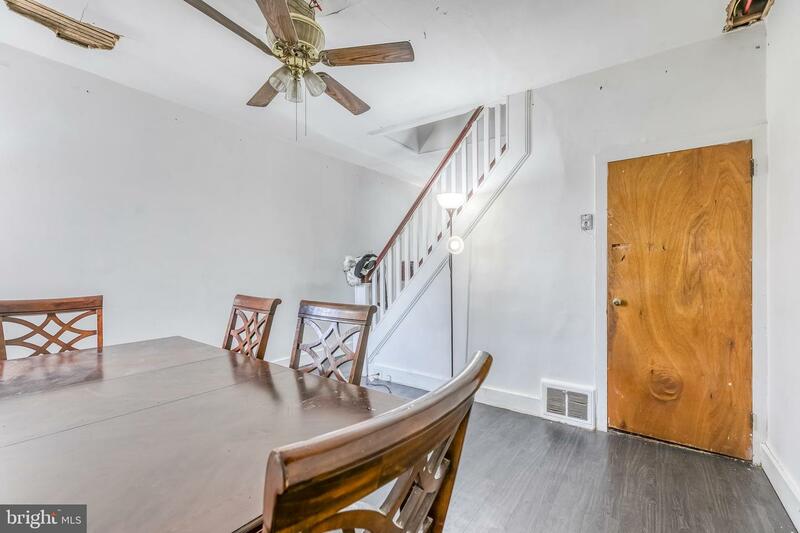 As you continue, you'll find that the living room opens up to the spacious dining room perfect for your favorite dining room table. 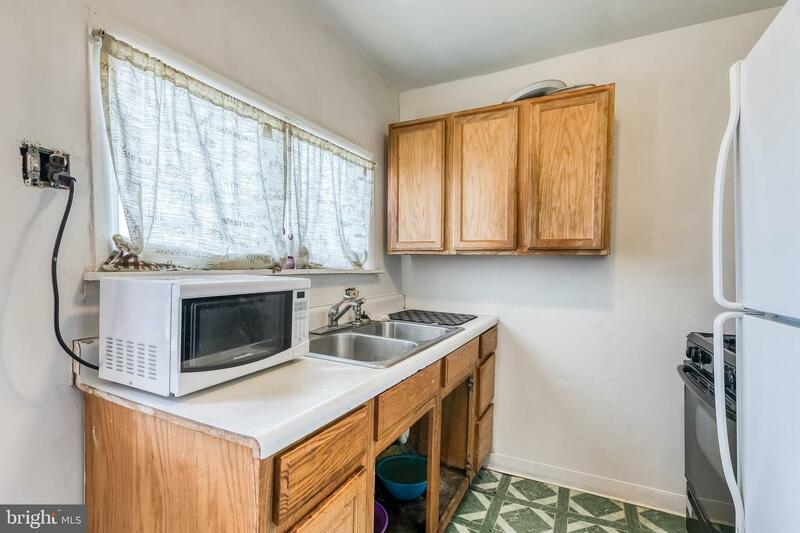 Keep going through the kitchen and take a look at the large, fenced-in yard and spacious patio perfect for entertainment. 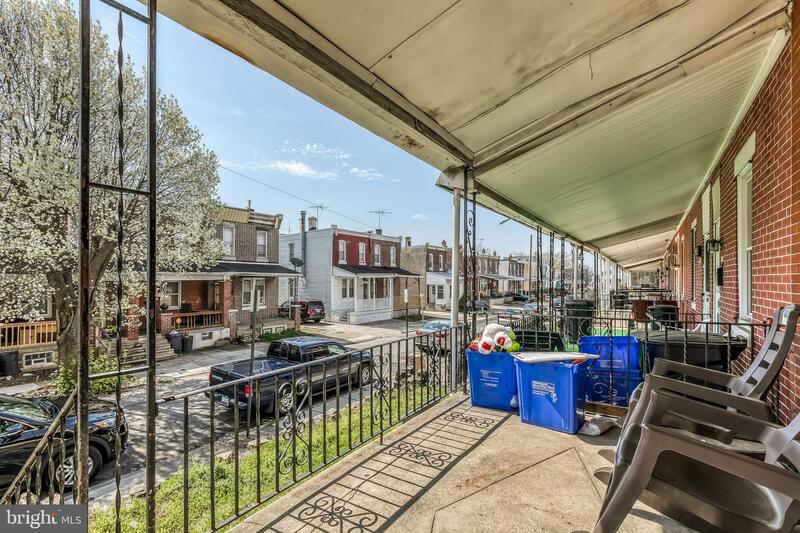 Come turn this house into your home!